Lemons can help keep blood vessels pliable and soft, removing any rigidity in the process. In addition to this you can lower your chance of heart failure by simply consuming lemon juice on a regular basis due to its high vitamin C content. Vitamin C is also a known antioxidant so it helps reduce the harmful effects of free radicals as well. Drink a cup of warm water with some lemon juice added to it each morning on an empty stomach and without any sugar or salt. Watermelon seeds contain cucurbocitrin, which will help widen your blood capillaries. At the same time it will also help improve your kidney function as well. This will help to reduce your blood pressure levels as well and it will help you with arthritis. You can grind equal quantities of dried watermelon seeds and some poppy seeds. You can take one teaspoon worth of it in the morning on an empty stomach and one more in the evenings. You can add two teaspoons of crushed and dried watermelon seeds to one cup of boiled water, steeping it for an hour and straining it. You can take four tablespoons worth of this at regular intervals as your day goes on. This should help with cleaning your body of toxins. Several studies have proven that garlic has a lowering effect on the blood pressure, with both raw and cooked garlic lowering cholesterol levels. Garlic helps relax your blood vessels by stimulating the production of hydrogen sulfide and nitric oxide in the body. You can eat one or two garlic cloves each day for that purpose, simply consuming it with some of your food. 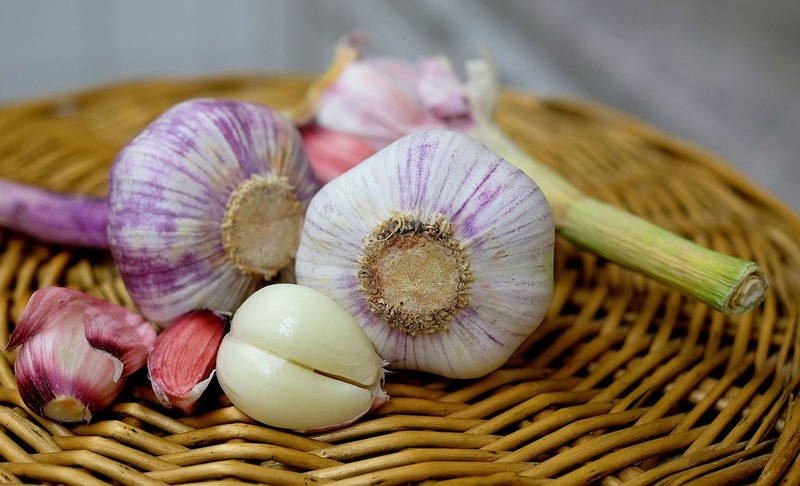 The consuming o garlic cloves helps create hydrogen sulfide, a compound that helps promote blood flow, removing gas and reducing pressure on your heart. Bananas are one great fruit people with higher blood pressure can still eat on a regular basis to control it. 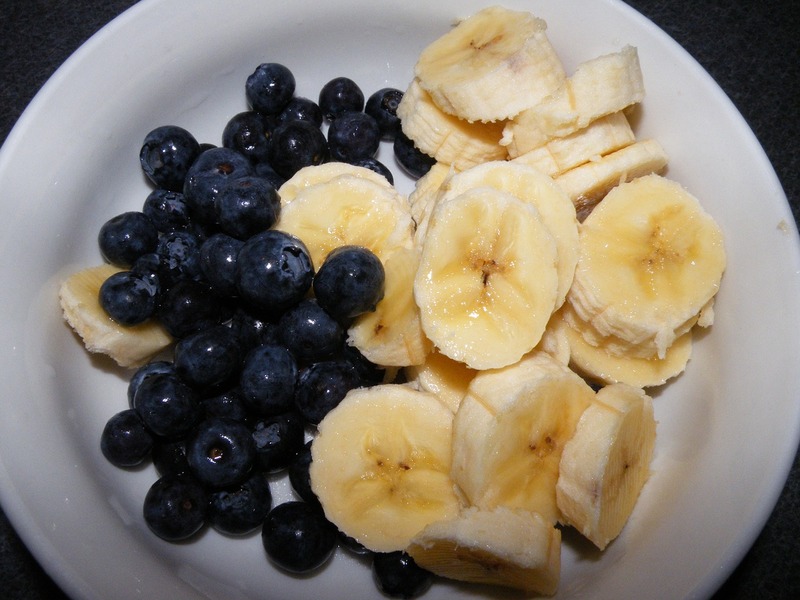 Bananas are also rich in potassium, which will lessen the effects of sodium in the body. Try to eat a banana or two a day, along with other fruit such as raisins, oranges, apricots, zucchini, spinach, cantaloupe, winter squash, baked sweet potatoes and more. A good fruit salad can be another wonderful addition to your daily diet, letting you enjoy a good meal while at the same time keeping your blood pressure low in the process, cleaning your body of toxins. Ella A. is blogger and freelance writer with great flair for health, fitness, sports and home maintenance. She likes sharing tips and advises with her readers worldwide. How to get Fit Easily?